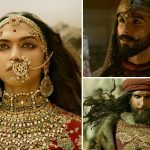 Deepika Padukone, Shahid Kapoor and Ranveer Singh starrer year’s highly awaited film Padmavati is buzzing among fans since the time when it’s announcement was made. Directed by the ace story teller Sanjay Leela Bhansali, it’s a period drama and scheduled to be released on 1st of December 2017. After the very successful epic love story Bajirao Mastani, this is the second venture of Bhansali with Deepika and Ranveer who are not in opposite to each other this time. Also Padmavati marks the first collaboration ever of Shahid Kapoor and Deepika, they are playing as husband & wife. 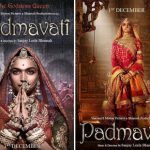 As it’s release date is coming near, Padmavati is gaining more hype across the country. 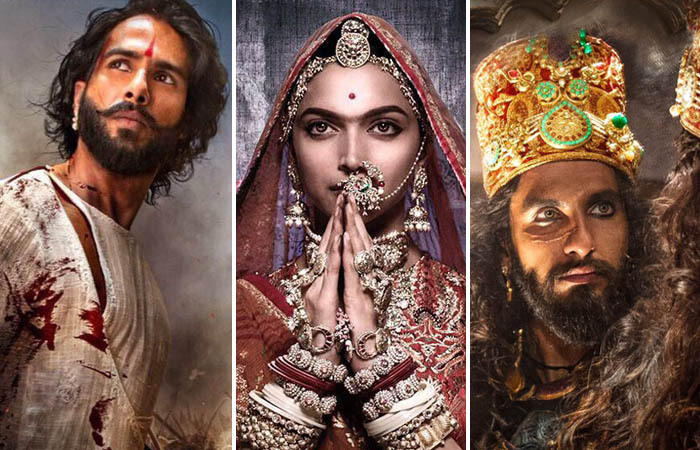 Fans are very much excited to see Deepika as Rani Padmavati, Shahid as Maharawal Ratan Singh and Ranveer as Sultan Alauddin Khilji. 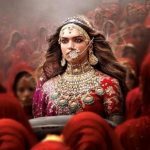 To create pre-release buzz, makers revealed the official logo of the film on September 20 and then two posters featuring Deepika in regal look on September 21. 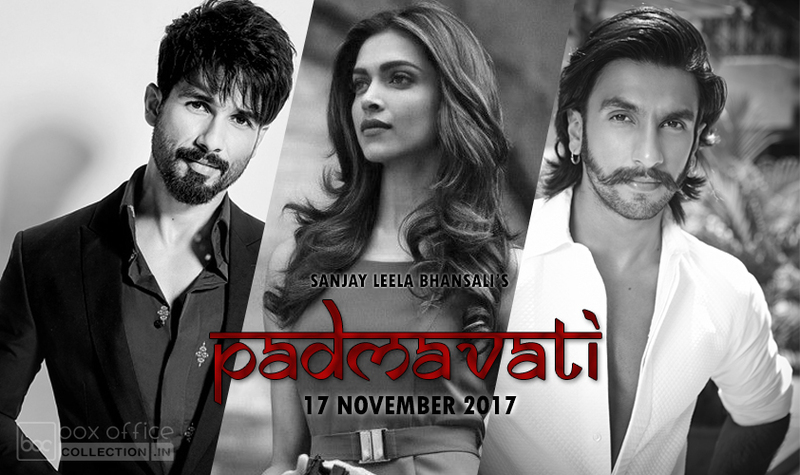 Four days after two new posters from Padmavati were came out, featuring Shahid in a never-seen-before avatar. Recently on September October 3, the team unveiled two more posters from the film featuring Ranveer Singh in a fierce look. 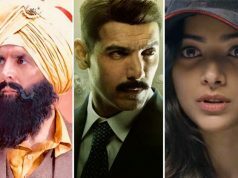 All the actors are looking very promising in their characters, which has boosted the excitement of fans as well as audience to the next level. Now after the first look posters, everyone is keen for the official trailer of Padmavati which is likely to launch this week or next i.e. 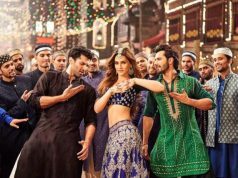 on Diwali with the release of Rohit Shetty’s Golmaal Again. Soon makers Bhansali Productions and Viacom18 Motion Pictures will make an announcement regarding the same.